Two sales going on at the moment for Scottish cashmere sweaters. 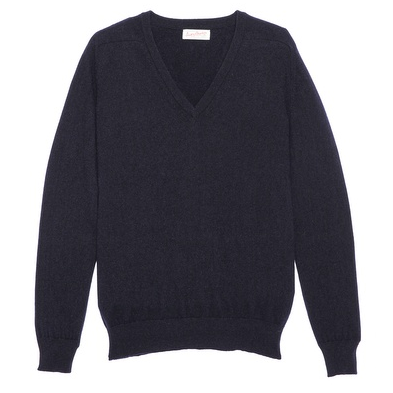 The first is at East Dane, where v-necks from Scott & Charters can be had for $135. 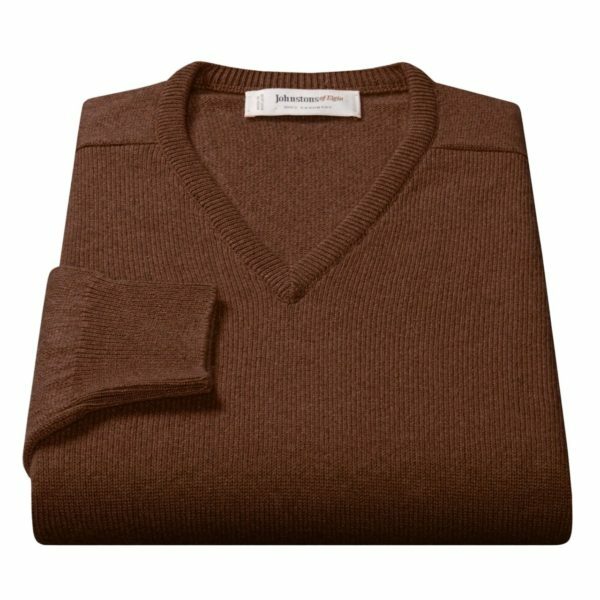 Sadly, these are final sale, and I don’t have any experience with their v-necks, so I can’t give any advice on sizing. I do have one of their lambswool cardigans, however, and it’s very nicely made. The deep necklines on these sweaters would make them nice to wear with sport coats and ties. The second sale is at Sierra Trading Post, where crewnecks and v-necks from Johnstons of Elgin can be found on discount. As usual, you’ll want to apply one of Sierra Trading Post’s 30-45% off coupons to knock the price down further. You can get them by signing up for their DealFlyer newsletter (a new coupon is released every day through there), or by checking their Facebook page (where coupons are sometimes announced). Even with the coupon, these aren’t as affordable as the Scott & Charters, but at least they’re returnable if things don’t work out.